Are you in need of a Probate Attorney Tampa?  Probate Attorney Tampa is the administration of the estate of a person who has passed away, this person is called the decedent. Probate administration distributes the decedent’s property to the beneficiaries or heirs and resolves any claims against the estate. 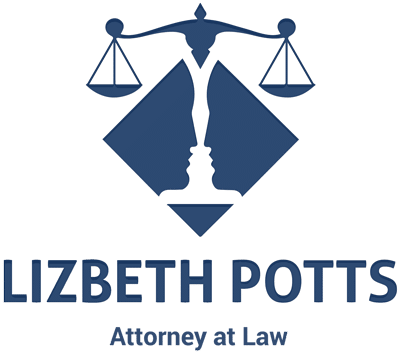 There are different types of attorneys for probate in Tampa: Summary Administration for estates that total less than $75,000.00 and Formal Administration for estates totaling more than $75,000.00. This is something that is determined whether the individual died with or without a will. 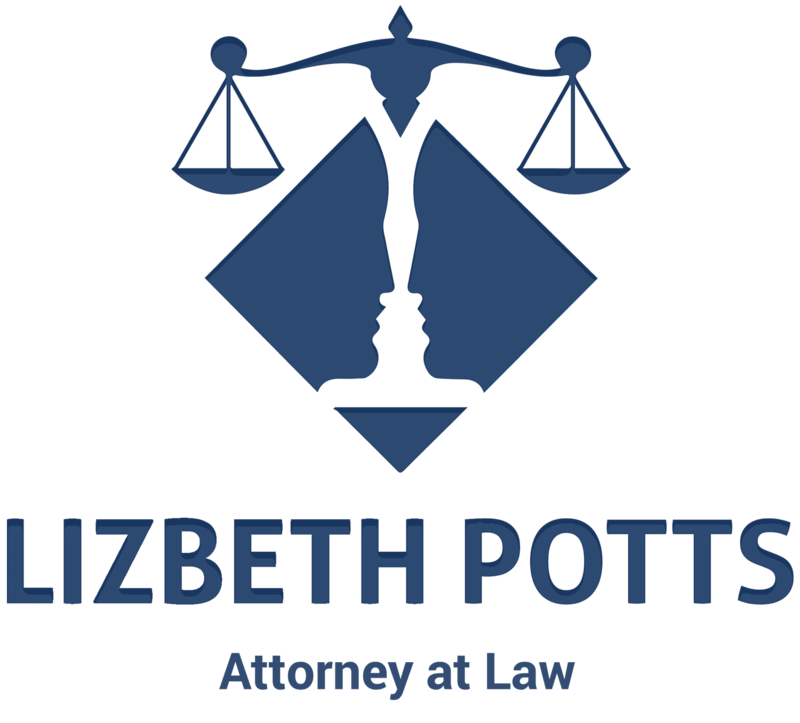 Get Help from a Tampa Probate Lawyer Today!